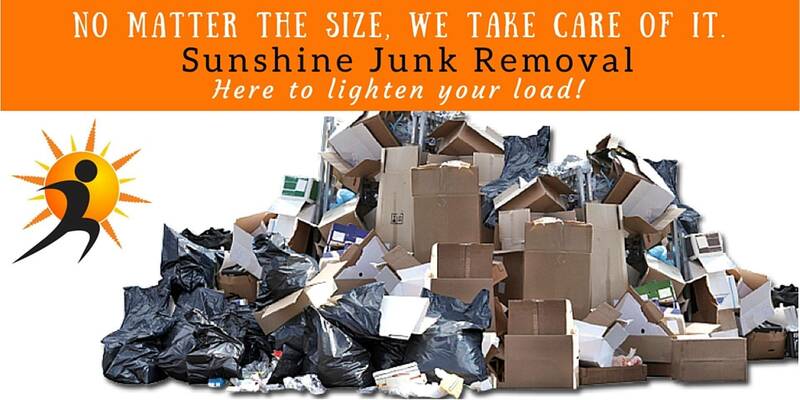 Contact Us – Get Your Junk Removed! We are very pleased with the work and service. Professional, timely, honest, clean & kind. The price is very reasonable and they did a great job! Copyright text 2017 by Sunshine Junk Removal.